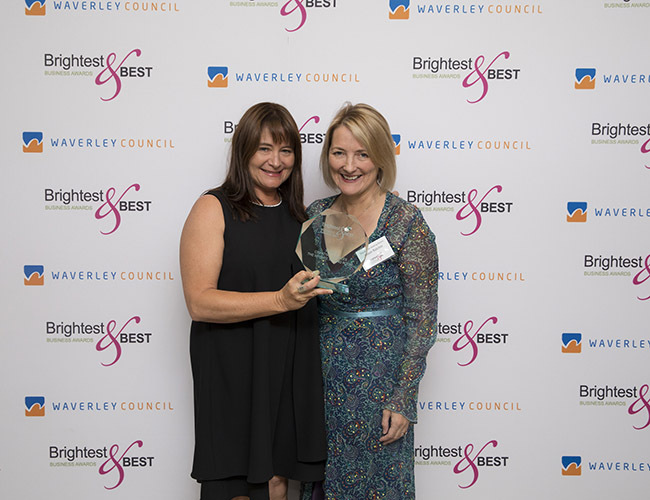 The awards are open to all Waverley businesses large and small, retail and non-retail, and all entries are assessed against their industry peers. 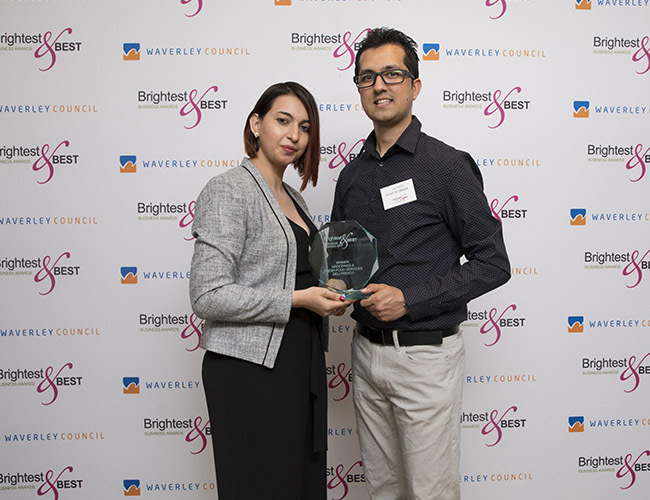 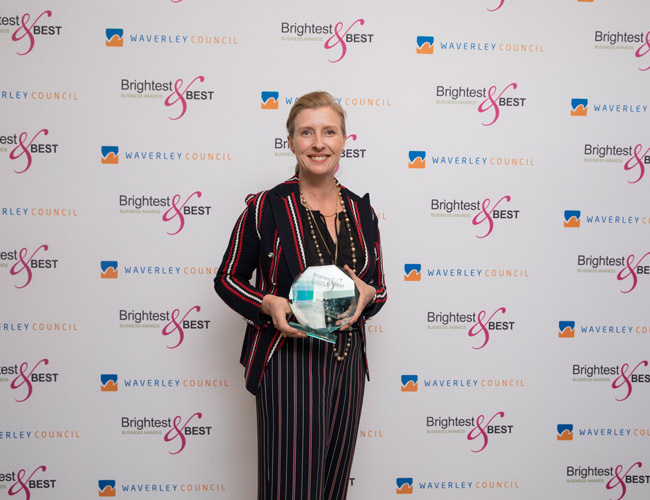 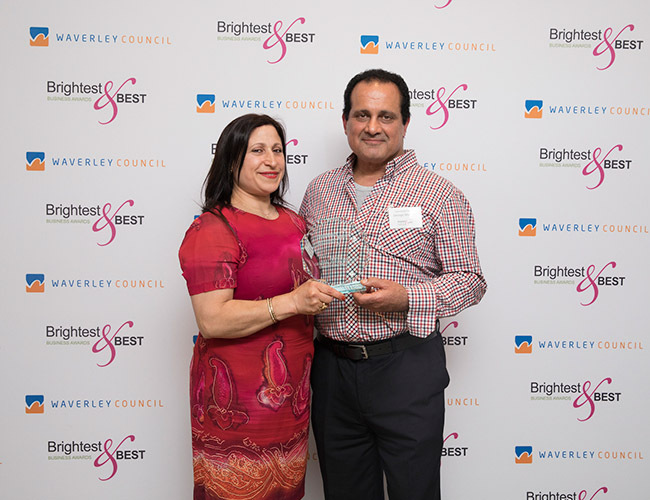 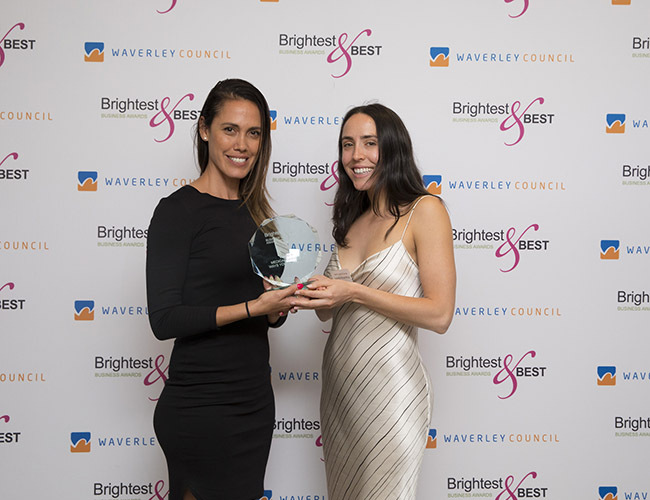 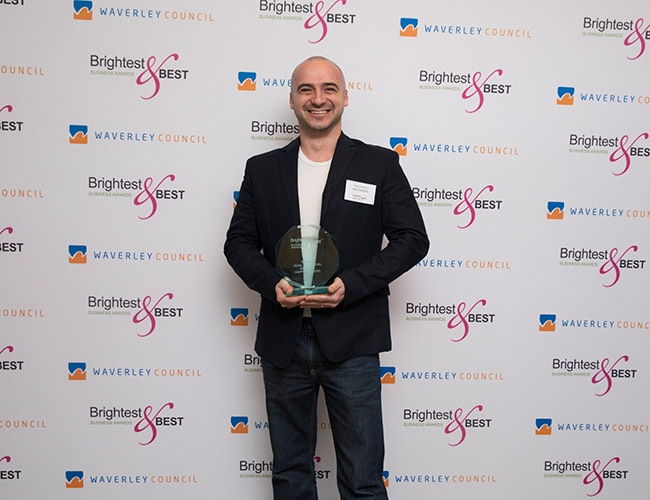 Waverley Council through its Brightest & Best Business Awards recognises the importance of a sustainable business community that is vibrant and robust and supports the creation of jobs and business opportunities. 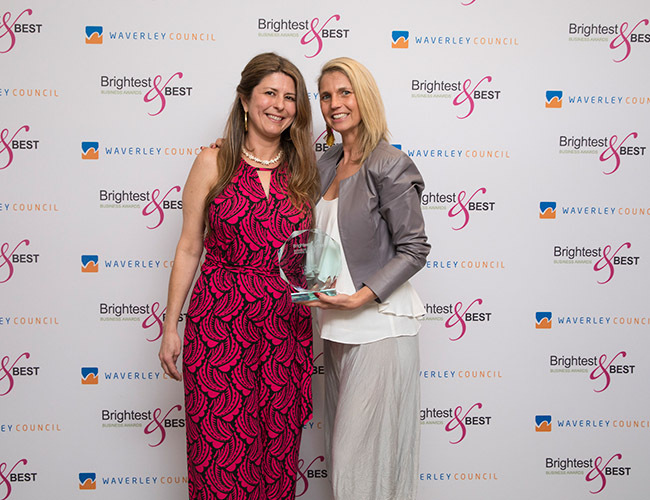 The Brightest & Best Business Awards do not only recognize the best’ but also the ‘brightest’ businesses that make local businesses special.